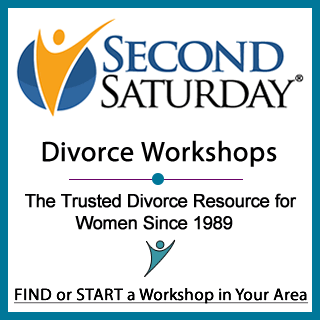 For most women, divorce is the largest single legal and financial transaction of their lives. Divorce isn’t just about the legalities. It’s also about these three things: family, emotion, and money. A successful outcome for divorce depends on managing all of them. Let us tell you about the 12 Financial Pitfalls of Divorce, so you can save yourself a lot of hassle and heartbreak in the future.